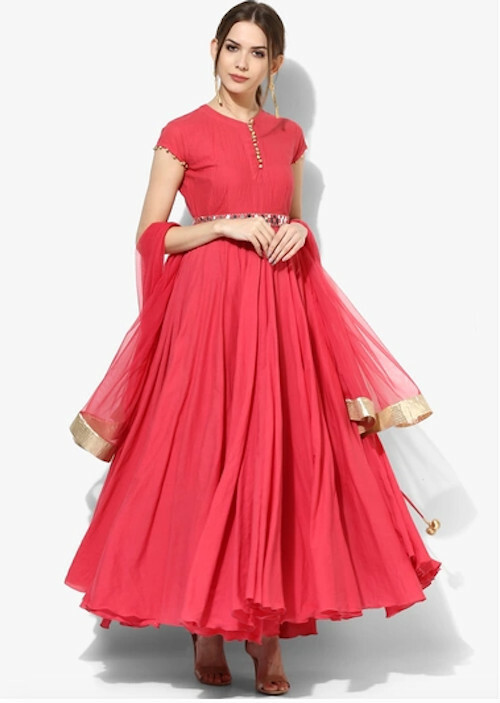 15 Pretty Outfits To Help You Wow At That Rishta Meeting! You’re part of the bandwagon going on a ride to meet your ‘to-be’ husband in an arranged marriage setup. And one of the challenges that come with this is when you need to decide what to wear for a rishta meeting. It needs to be decent, not over the top and something that accentuates your looks. We’ve listed out 15 rishta meeting outfits that are perfect for the occasion. 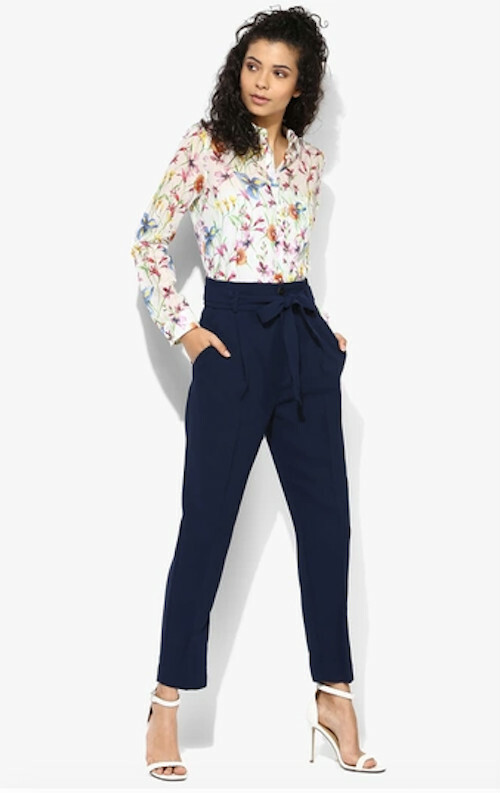 When you’re off to a hotel or a formal place, then putting on a pair of well-fitted pants along with a printed feminine blouson will do the trick. It’s not only classy, it’s also very graceful. Wear tiny heels with these so you can strut around confidently. Wear jeans when you want to keep things informal. The pretty blouse in a neutral colour with lace details keeps the attention focused on you and not the outfit. It adds a feminine touch to your look and you cannot go wrong with this one. 11. 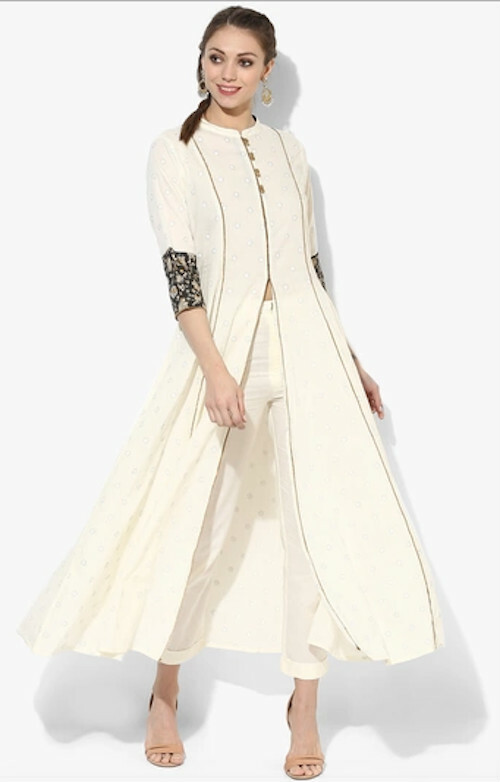 A Traditional Kurta Set! 12. 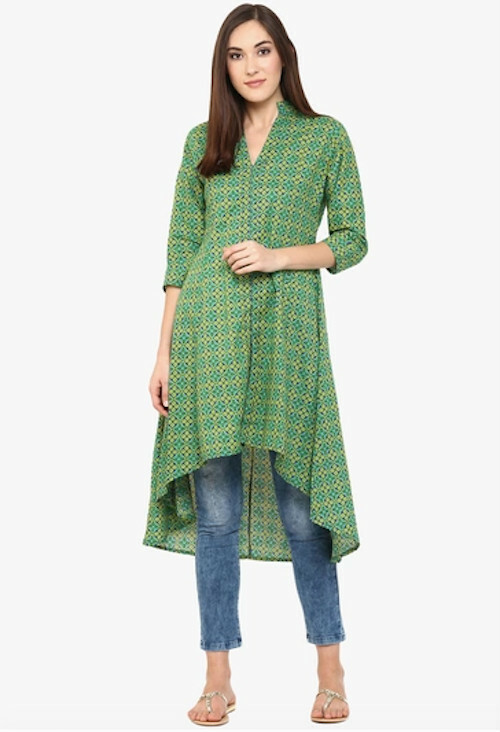 When A Top Won’t Do - Kurti It Is! Meeting him in the daytime and not in the mood to wear denims or pants. A jumpsuit will come to your rescue then. This printed jumpsuit fits well and is such a flattering piece. Wear this with flats and carry a tiny purse. Keep the look smooth and simple. 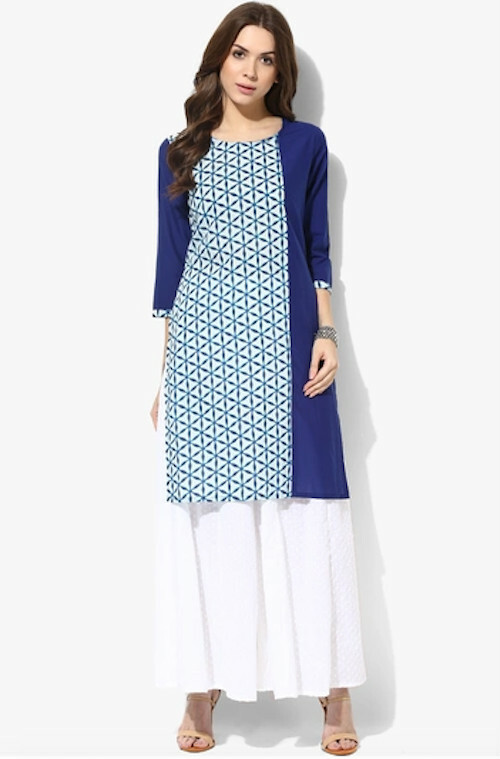 A smart, fitted kurta with solid pants is for the new-age woman. Traditional at heart and modern in your style, this outfit is for you, girl! 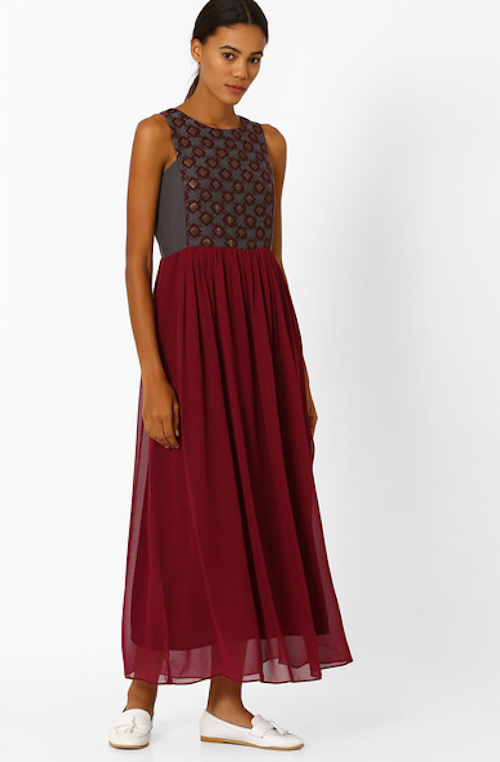 Work your magic with this figure-accentuating ensemble. It’s subtle yet cutting edge. 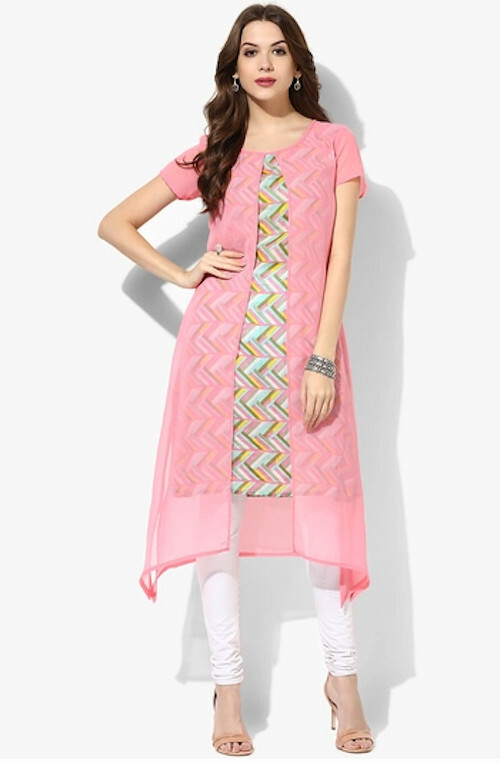 POPxo Recommends: Front Open Kurta With Solid Pants (Rs 1,250) We’re sure you’re all set for your rishta meeting now!